Take in the Pacific Ocean breeze and warm Southern California sunshine in our relaxing Spanish-inspired hotel on Santa Monica Boulevard. 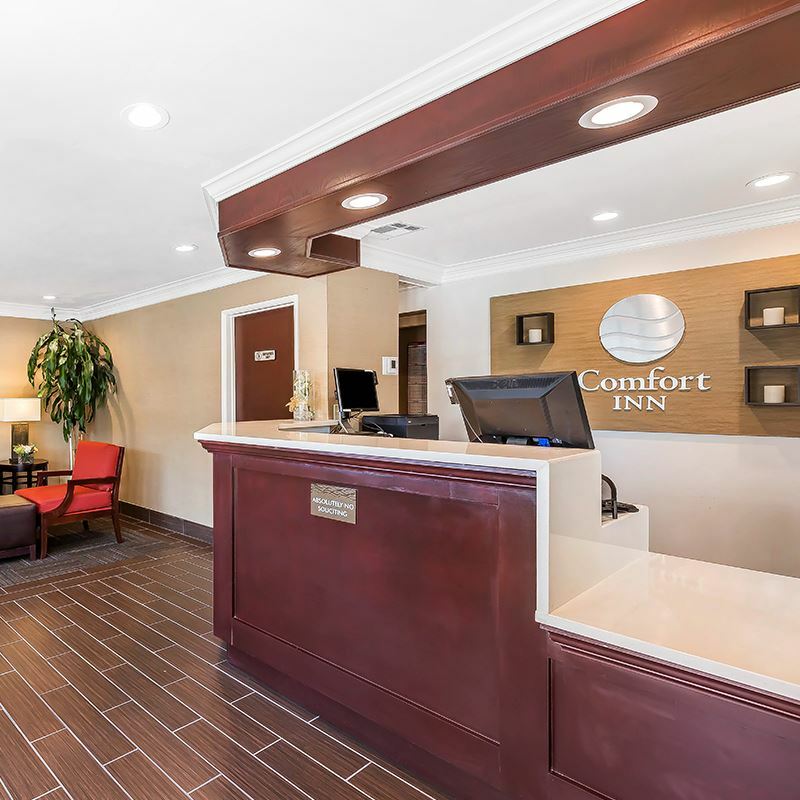 Comfort Inn Santa Monica - West Los Angeles makes it easy to explore iconic attractions like Santa Monica Pier, Third Street Promenade, and LACMA in comfortable rooms with pillow-top beds and thoughtful amenities. 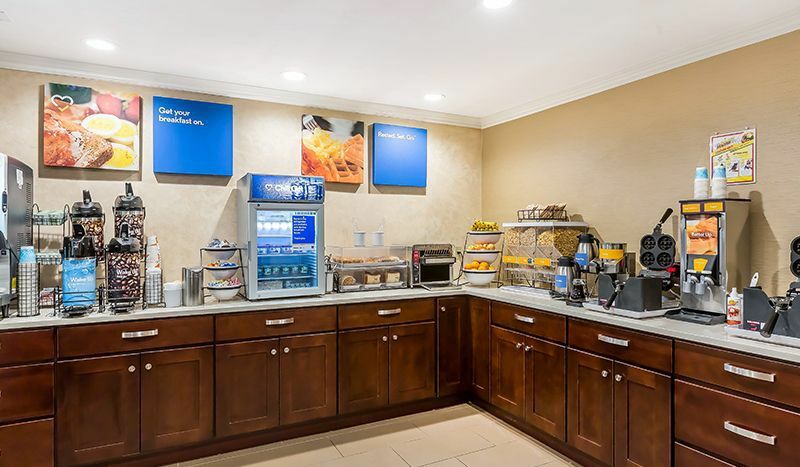 Rise and shine with a complimentary hot breakfast, take a swim in the large outdoor heated pool, and stay connected with free Wi-Fi. 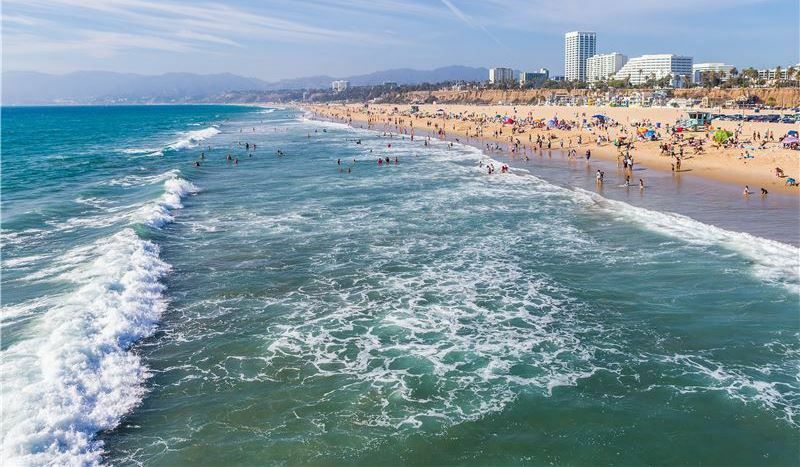 Rediscover relaxation on the beautiful sands of Santa Monica Beach, minutes from our well-located hotel in Santa Monica, named by National Geographic as one of the top 10 beach cities in the world. 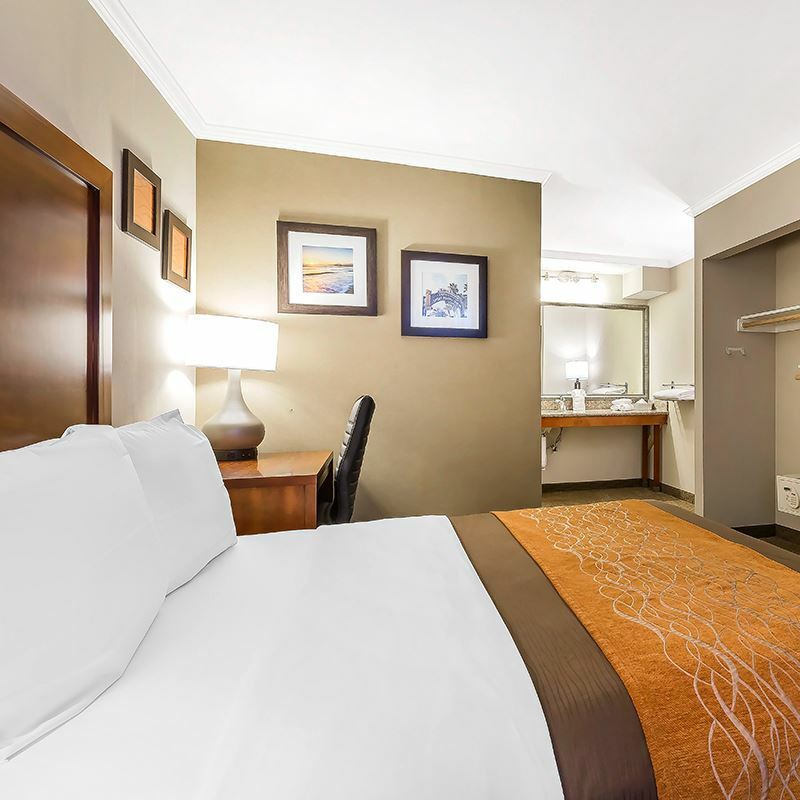 Whatever the purpose of your visit to Los Angeles County, we're proud to be your hotel of choice in Santa Monica, offering the best available rates and vacation packages when you book your stay online. 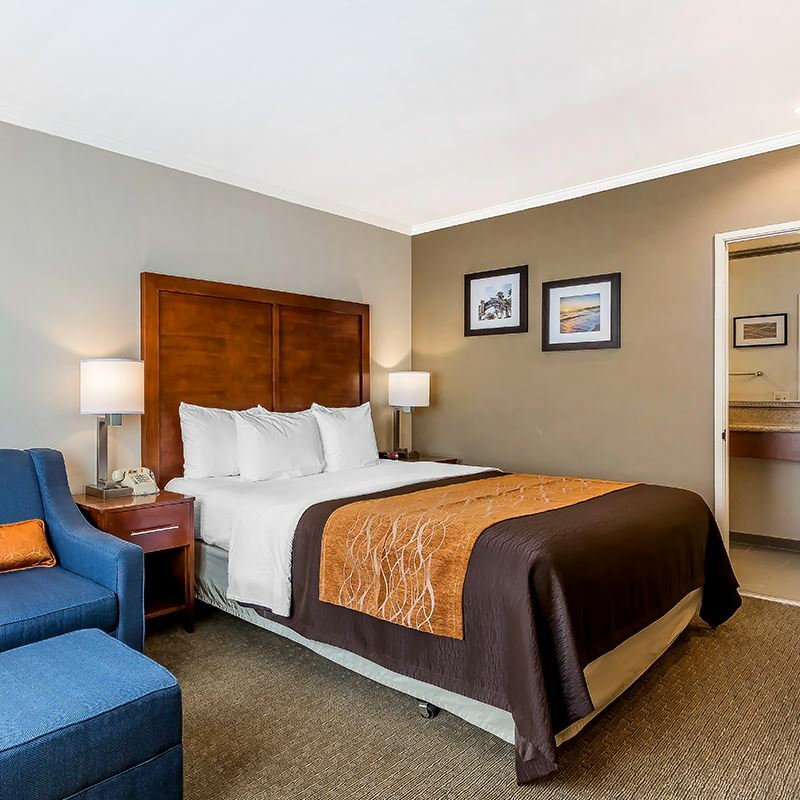 Rest easy in Santa Monica with a plush signature bed, HDTV, spacious bathroom, Wi-Fi, coffee and tea maker, microwave, and refrigerator in our Standard Single Room. 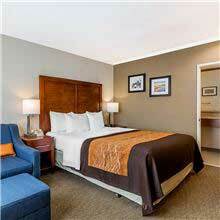 This spacious room offers two queen beds, a bathroom with spacious vanity, microwave, refrigerator, HDTV with premium channels, and complimentary Wi-Fi. 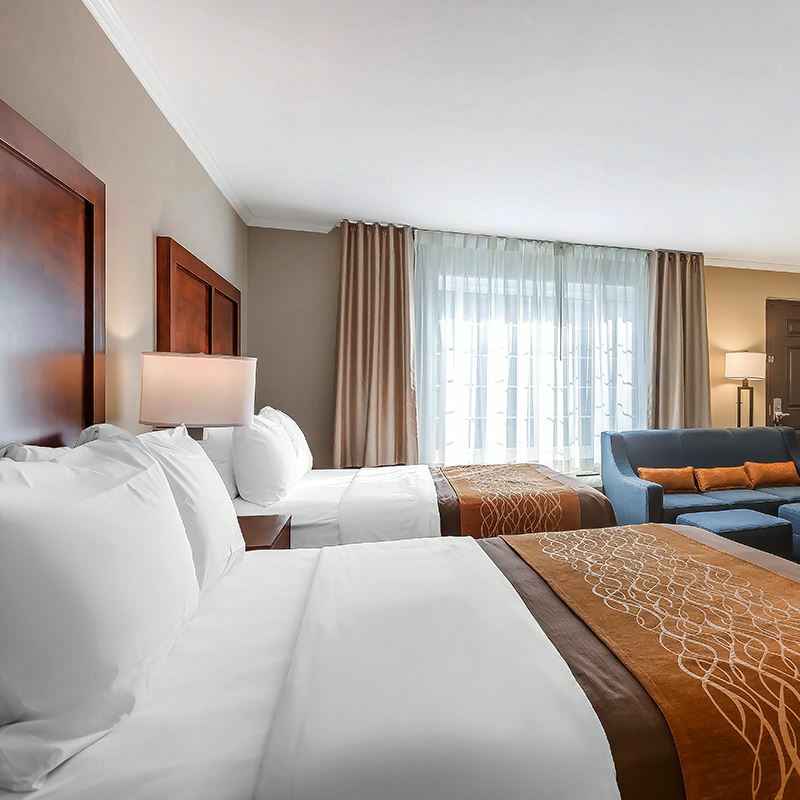 Unwind with two queen beds and a sleeper sofa, with custom furnishings that invite you to lounge after a day spent exploring, HDTV, Wi-Fi, microwave, and refrigerator. 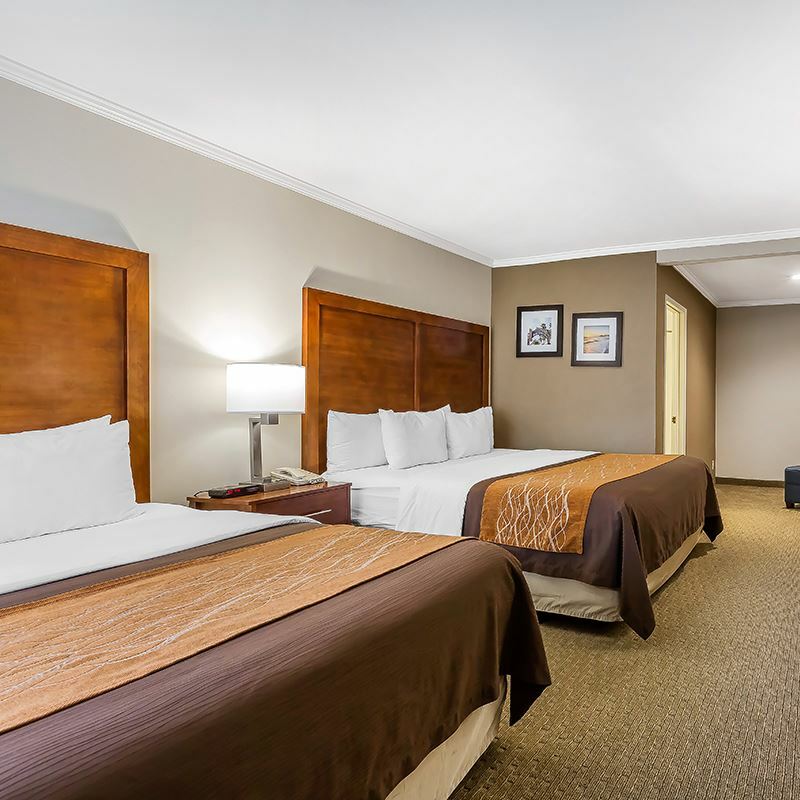 Our Standard King room invites you to stretch out and relax with a plush, signature king bed, spacious bathroom, HDTV, Wi-Fi, microwave, refrigerator, and large work desk. Enjoy the flexibility of this spacious room, with one king bed plus a sleeper sofa and take advantage of custom furnishings, Wi-Fi, signature bedding, a well-appointed bathroom, and large work area. 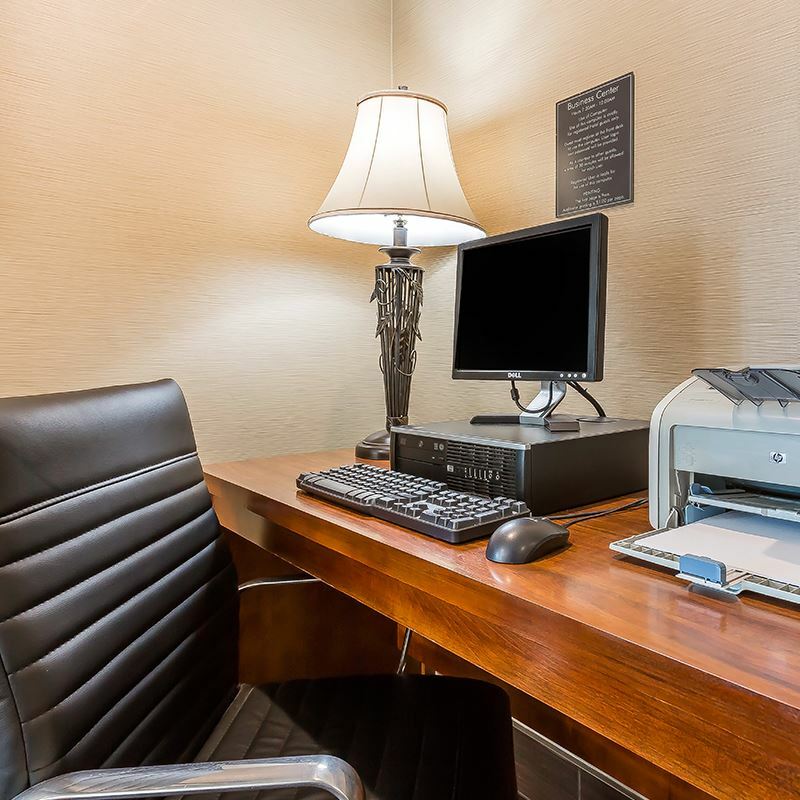 Featuring one king and one queen signature bed, space to sit and unwind, a spacious work desk, Wi-Fi, and HDTV, this room makes you feel at home the moment you arrive. 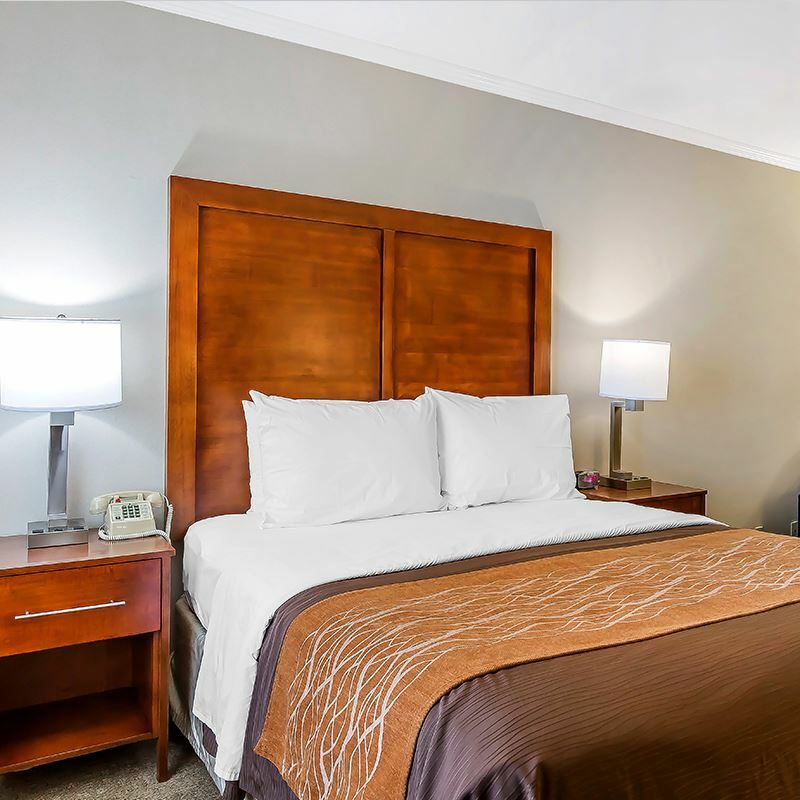 With ADA amenities, such as lowered storage and light switches, and roll-in shower, our ADA accommodations with our signature queen make travel effortless for each of our disabled guests. 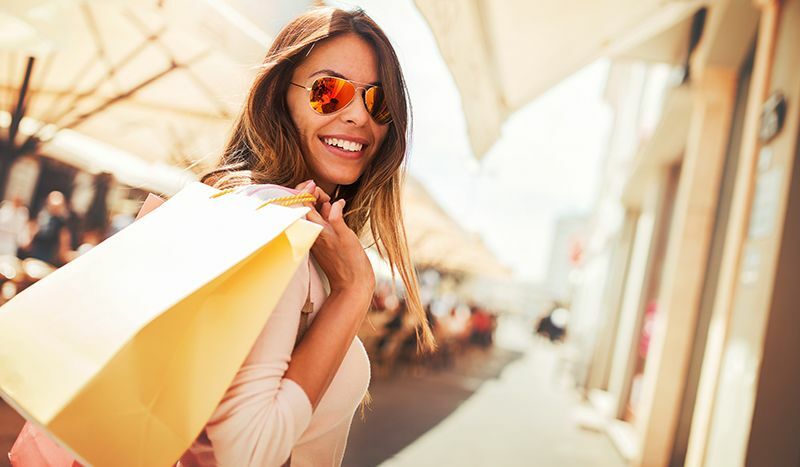 Stay with us and discover the best shopping districts in LA County, including Montana Avenue, Third Street Promenade, and Santa Monica Place. 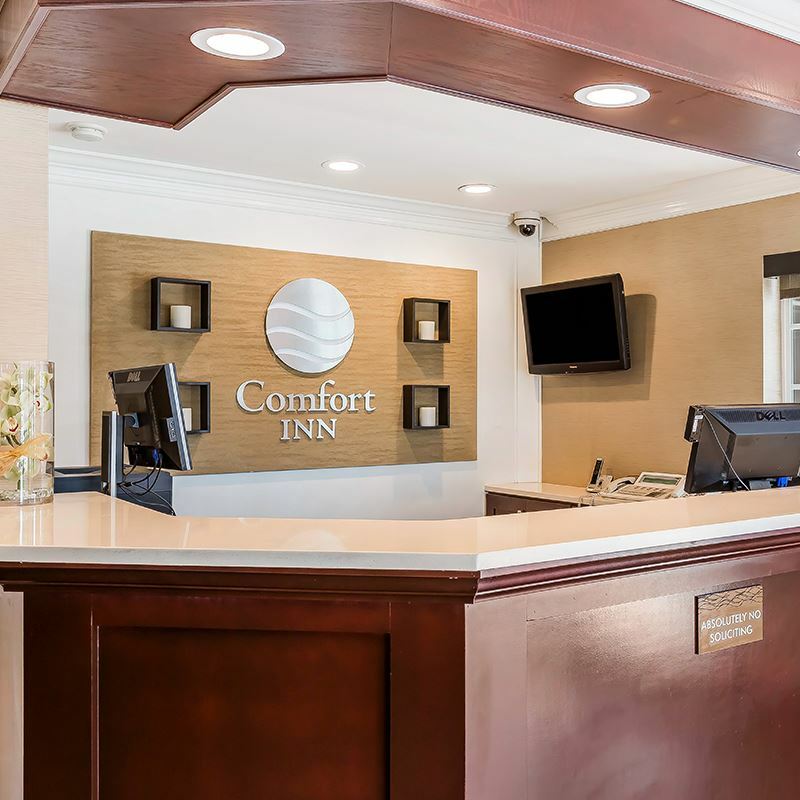 Families and parents will save 15% on comfortable accommodations at the Comfort Inn Santa Monica so it's easy to visit your favorite student at nearby UCLA. 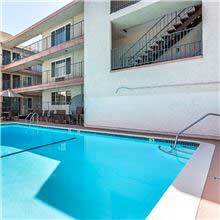 Soak up the warm SoCal weather and beautiful scenery along the coast. 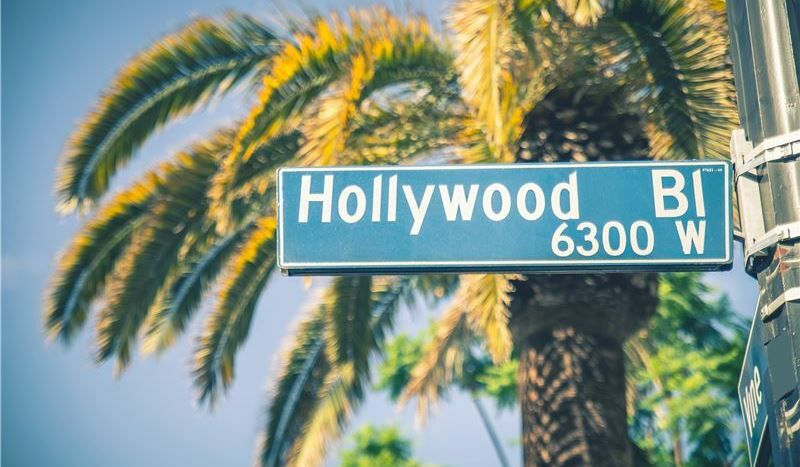 Discover LA, from the Hollywood Walk of Fame to the Microsoft Theater. 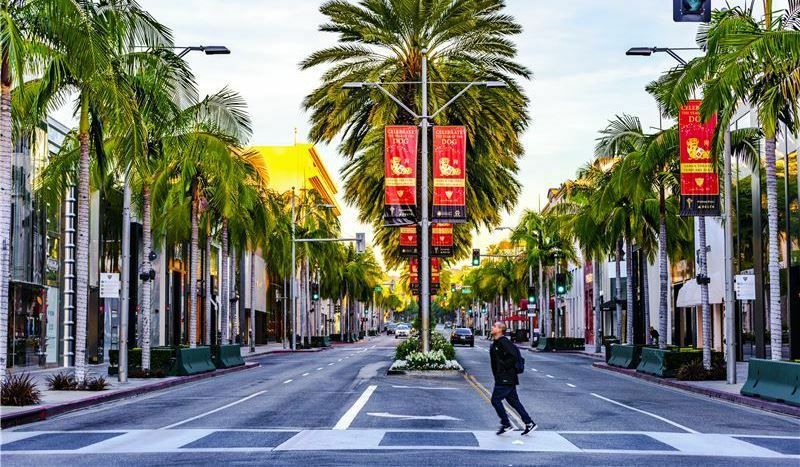 Find your adventure close by, from Third Street Promenade to the Santa Monica Pier. 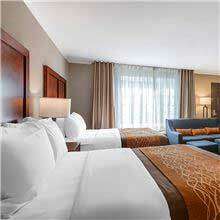 Relax or play on Santa Monica Beach, LA County's stretch of heaven. 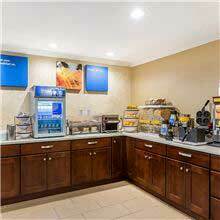 Rise and shine to a delicious breakfast buffet before you tackle the day. 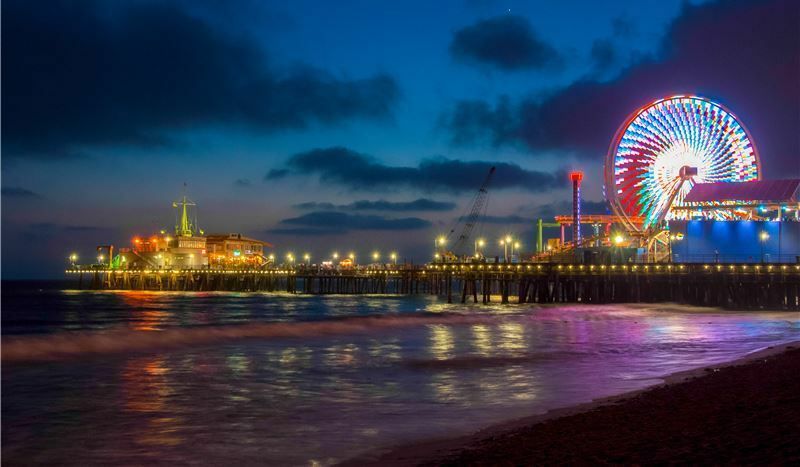 Ride the Ferris wheel, play on the beach, enjoy carnival and arcade games, go shopping, and experience oceanfront dining at this historic pier overlooking the sparkling Pacific. 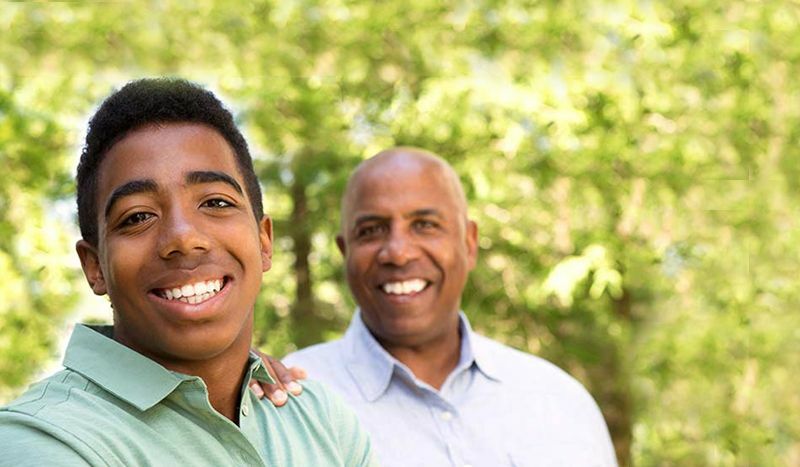 Discover a vast collection of paitings, sculpture, ceramics, and mixed media spanning thousands of years at the largest art museum in the Western United States. 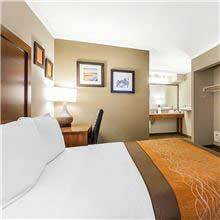 Discover a colorful and quirky beach town featuring fun outdoor recreation and beaches, eclectic shopping, creative dining, vibrant entertainment, and cool nightlife. Situated in LA's posh Westwood neighborhood, UCLA is a renowned public research university that has been lauded for its superb academics and legendary sports teams. Experience an open-air shopping and dining destination filled with local and international retail stores, cool entertainment venues, street performers, and hip restaurants. 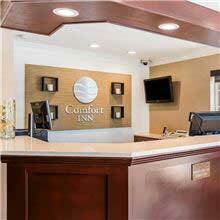 This website is owned and maintained by Comfort Inn Santa Monica, a licensed user of certain proprietary trademarks and service marks of Choice Hotels International, Inc.